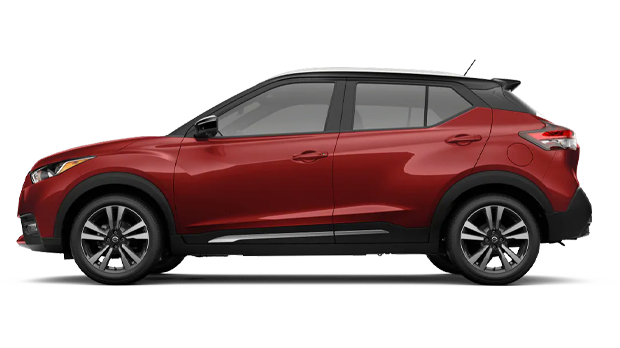 The new 2019 Nissan Kicks is here and now for sale with us at Performance Nissan. Visit our Nissan Dealership in Pompano Beach, Florida near Fort Lauderdale to discover this unique and powerful Nissan Crossover. With the new Nissan Kicks, surround yourself in exceptional comforts such as the available Zero Gravity Seats and the available Heated Front Seats and Outside Mirrors, and be the envy of all your passengers. If you are looking for a new crossover to wow the neighbors, visit us at Performance Nissan today! When building a Nissan Crossover, start with a powerful engine that can give you up to 122 horsepower and 114 lb-ft of torque. Then include the speed-sensitive steering that is designed to cut down on the amount of power needed for the engine, and giving you more miles out of your fuel tank - that's what you get with the new 2019 Nissan Kicks. And speaking of fuel, the new Kicks gives you an EPA-estimated 31 MPG rating in the city and a 36 MPG rating on the highway. So now you have an SUV that can fly through traffic with fewer stops at the fuel pump. 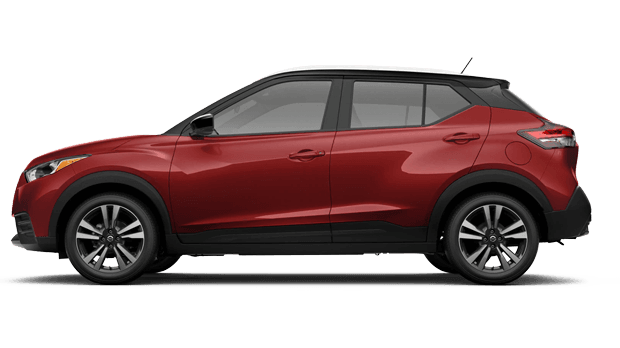 When you are searching the Fort Lauderdale, Florida market for a safe crossover, look no further than the new 2019 Nissan Kicks. 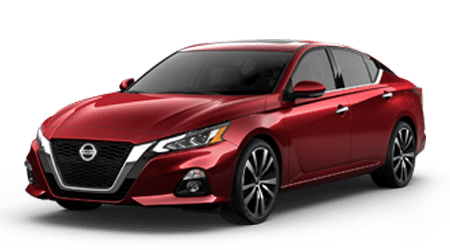 Schedule a test drive of this thrilling Nissan ride today and check out the new Nissan Intelligent Mobility™ features. These features act as a second set of eyes on the road as they alert you to any potential dangers. These features will include a Blind Spot Warning, a Rear Cross Traffic Alert and Automatic Emergency Braking to name a few. To get a better look at the Nissan Intelligent Mobility™ system, stop by Performance Nissan Today! Why The New Nissan Kicks? 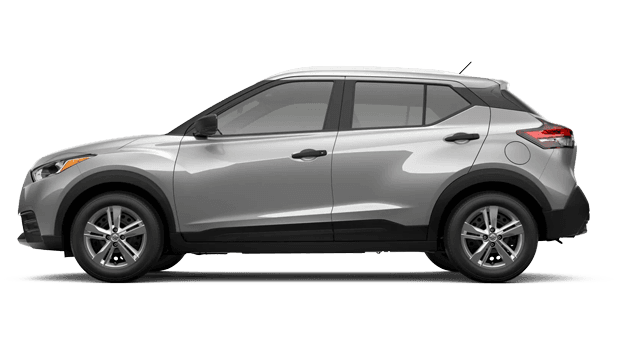 When comparing to other crossovers on the market, nothing beats the new 2019 Nissan Kicks. It has more front row headroom, leg room and overall passenger space than the 2019 Ford Ecosport and 2019 Toyota C-HR - allowing you and your passengers to stretch out and get comfortable. Plus, when it comes to technology, the new Nissan Kicks is the only SUV out of the top competitors to offer the premium sounds of the BoseⓇ Personal Plus System and the Class-Leading Intelligent Around View Monitor. But if you’re still not convinced, visit our Nissan dealership in near Boca Raton and see the new Nissan Kicks for yourself. If you’re looking for a new or used car around the Fort Lauderdale, FL area, then finish your search with us at Performance Nissan. Our friendly team is trained to help you find the perfect Nissan sedan, truck or crossover that fits with your needs. And if you don’t have the time to do the searching, fill out our online Car Finder application and let us to the hard work for you. Just tell us what you are looking for and allow our highly trained team members to search our gigantic lot. Plus, when you find the perfect vehicle, visit with our finance team to learn about available auto loan options in the area. If you’re wasting time looking at other places for a new car, stop wasting time and head over to Performance Nissan today!